Red Kites – Salt Water Official Music Video from Ash Taylor on Vimeo. From the tranquil corners of Surrey comes 5-piece ensemble, Red Kites. Formed back in 2010 the Guilford boys have been honing their craft and entertaining audiences around the country. 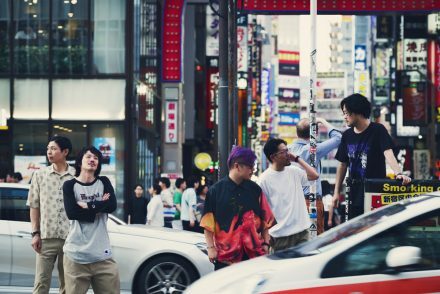 Now the boys are ready to unleash their strongest single yet Salt Walter. 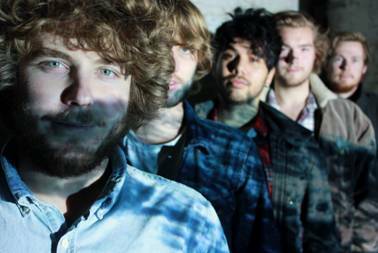 Although Guildford-based, the boys roots are in the Highlands, Inverness remains the boys second home and a source of their musical inspiration. Red Kites music is epic yet intimate, combining emotive lyrics and sweeping melody delivered with a fierce determination. Balancing pop songwriting with raw Celtic-tinged alt-rock and an unpredictability which is entirely their own, the band’s unrestrained creativity lends a refreshing edge to their take on modern rock music. 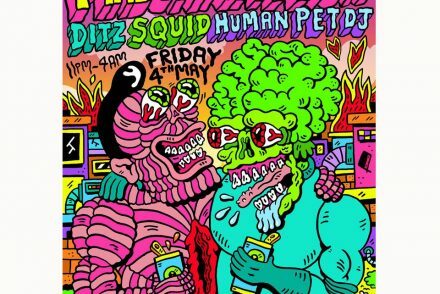 Their self-released debut E.P ‘Beat in Time’ was released in April 2012 to critical acclaim, and the follow up ‘New Life Ignites’ was released in June 2013. The release of Salt Walter marks a turning point for Red Kites music and is bound to turn heads in UK music. 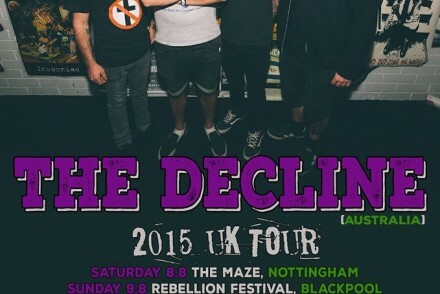 The Decline kick off UK tour on August 8th- New dates added!